The first release from Ten Hens Records is the long awaited Prison of Our Skin . Eckul teams up with haunting Seattle artist La Marée to deliver this atmospheric dark pop record. 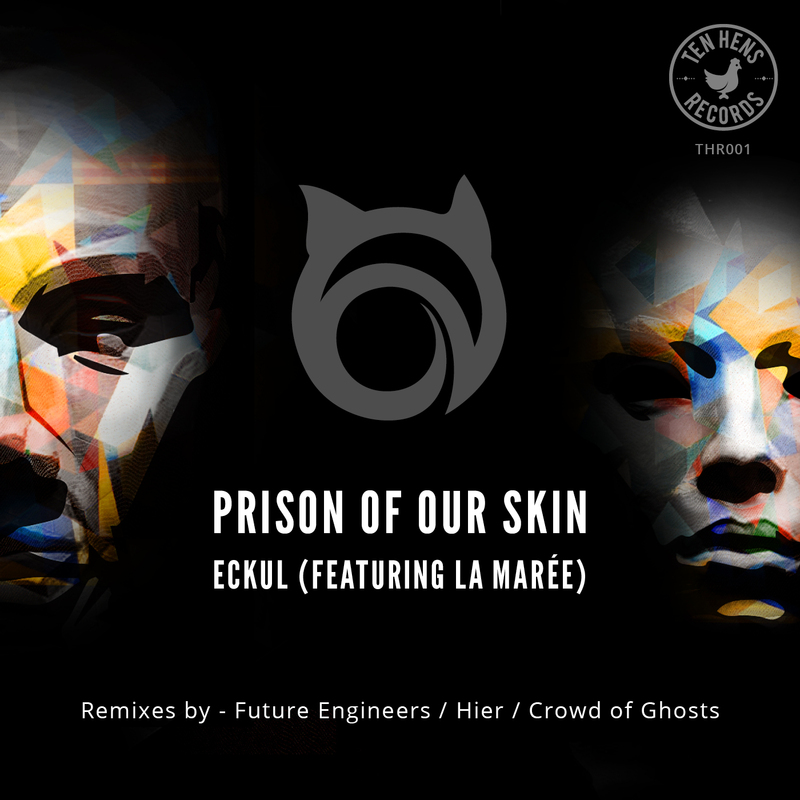 Future Engineers, Hier and Crowd of Ghosts provide a diverse range of outstanding remixes.